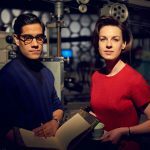 If you’ve been an avid reader of Tellyspotting over the past six years or even if you have just stopped in every once in awhile, you are acutely aware that there are two things that I consistently believe are better than sliced bread. 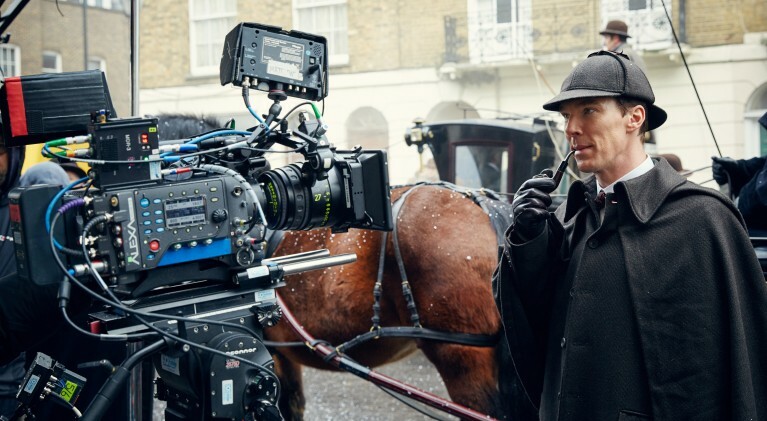 One is Sherlock and the other is those behind-the-scenes bits that you often find labeled as ‘DVD extras’ which give you a perspective from both sides of the camera from the professionals involved in the production. 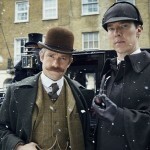 Sadly, I have been known to get a DVD and watch the extras before watching the feature film or series. I love seeing and/or hearing about how the sausage is made. 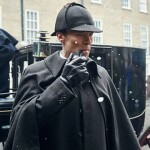 Imagine how brilliant it was when I discovered that the two things that make me thankful I’m in this business merged recently with the release of the Sherlock one-off, “The Abominable Bride”, which was broadcast on PBS and BBC on January 1, 21016. 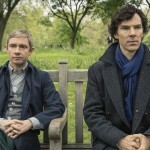 Amanda Abbington, Mark Gatiss, Steven Moffat and Sue Vertue sat down with The Guardian’s Boyd Hilton to ‘talk Sherlock‘ and all that that implies in somewhat of a post-mortem following the production of what has to be one of the most ambitious Sherlock episodes to date. Enjoy! 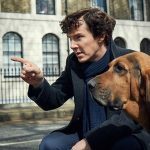 Experiencing ‘Sherlock’ separation anxiety already? 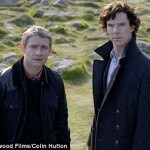 How about a little ‘Sherlock’ in 7 languages to diminish our separation anxiety?